Amber is a dynamic and seasoned government relations and communications practitioner with over 7 years of experience in business advocacy at both the provincial and municipal levels. Before joining Counsel, Amber was the Canadian Federation of Independent Business, Director of Provincial Affairs for Alberta. In that role, she led province-wide campaigns to cut red tape, and empowered small businesses to grow their bottom line. In crafting campaigns, Amber knows how to bring people together and build coalitions. She has led industry-wide initiatives and helped clients develop positions and messages that resonate with decision-makers. 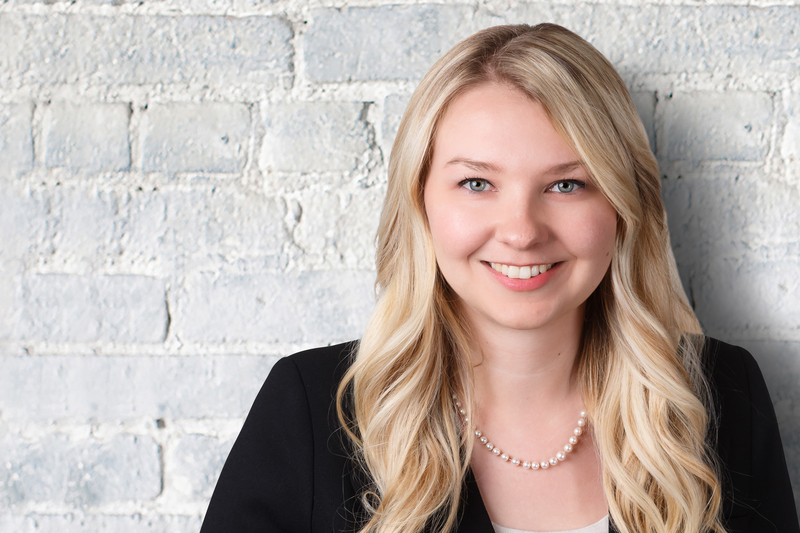 Based in Calgary and servicing clients in Alberta, Saskatchewan and Manitoba, Amber is also a media commentator and appears in print, radio and television, advocating for clients. Her experience includes working for a federal Conservative cabinet minister, an Ontario Member of Provincial Parliament, and serving as the national government relations advisor for the Juvenile Diabetes Research Foundation. She also worked for the Canadian Taxpayers’ Federation and the Manning Centre. Amber holds a Bachelor of Arts degree from the University of Western Ontario and an executive MBA from Queen’s University with a specialization in marketing strategy.